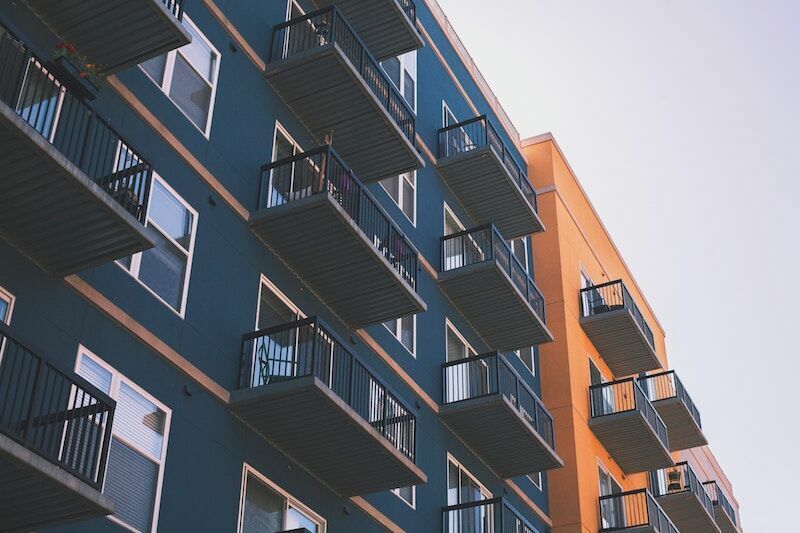 Here is why renters insurance is an essential coverage. As a renter, you know that your landlord is responsible for any physical damages to your rental space. However, this does not mean that you are free to forgo insurance coverage completely. You still need to secure coverage for your personal belongings and personal liability issues. Additionally, if your rental is damaged and temporarily uninhabitable, you will also need coverage for your alternative living expenses. This is where renters insurance comes into play. Here’s what you need to know about this essential coverage. This is why you need to secure the right renters insurance to meet your specific coverage needs. Looking to secure renters insurance in Colleyville, Texas? If so, then contact the experts at The Schwab Agency. We are ready to assist you with all your coverage needs today.